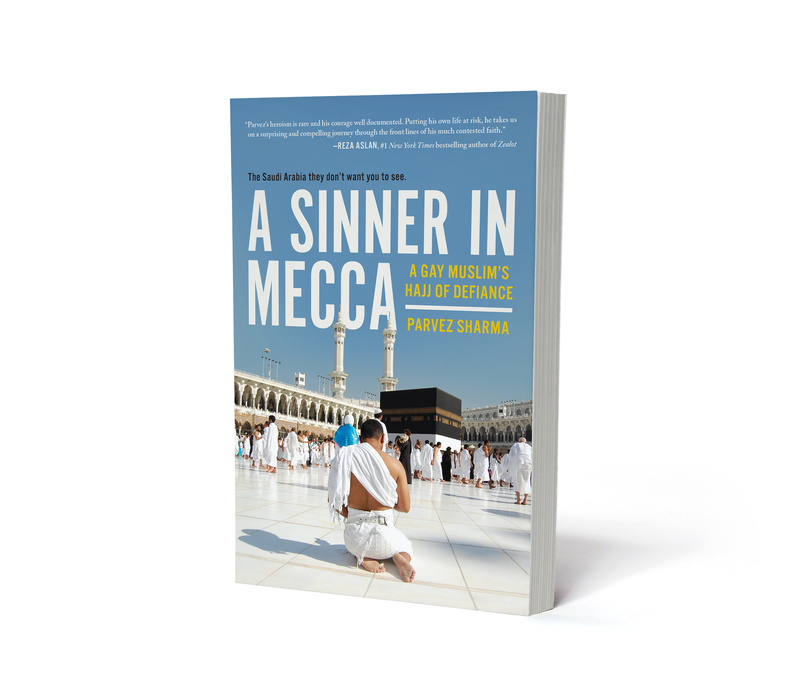 You loved A Jihad for Love and A Sinner in Mecca. You know I have more than a decade of on location research, living under the shadow of death and have never been an armchair theorist. I have lived in the trenches. And boy, what a tale! Lets start pre-0rdering now, folks. There are many retailers to choose from. BUY NOW! FROM ANY OF YOUR FAVORITE VENDORS BELOW! I have never sold a book before guys. Films, boy, yes. So we need ALL your help! Ever wonder about Hassan Nasrallah’s digs in Beirut? Do you think contemporary Islam might have a few problems? Well, here are some REAL solutions! And yes we will be doing regular updates right here and on twitter, Facebook and all that good stuff, of course!